Toronto’s FreshRents has developed an ingenious library system where members get access to an entire wardrobe for $30 a month. It’s a sustainable solution to the challenges created by fast fashion and textile waste. Global textile production has more than doubled in 15 years, while the number of times an item of clothing is worn before its retired has plummeted 36 per cent. 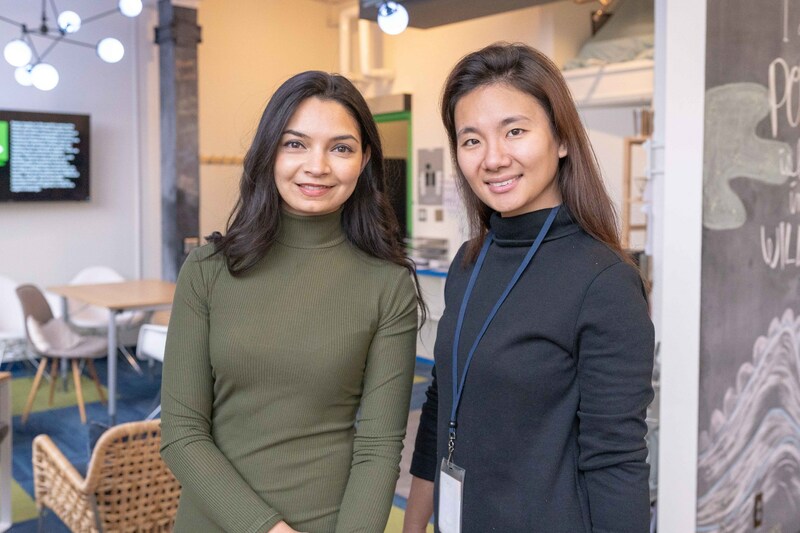 It was this simple stat courtesy of the circular economy-focused Ellen MacArthur Foundation, that let Samia Syed and Zoey Wen, co-founders of FreshRents, a locally sourced fashion rental service, know they were on the right track. The idea for FreshRents’ Fresh Fashion Library run out of the Centre for Social Innovation wasn’t plucked from thin air; Syed has fond memories of digging around in her sister’s closet and borrowing clothes. 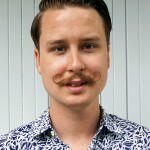 But FreshRents brings the concept to the community, a hub where members can go to rent occasions wear for a fraction of the price or purchase a membership that lets them borrow a revolving wardrobe, swapping pieces out to stay fresh. Simply put, FreshRents offers a solution to textile waste, one that’s sustainable and community-building. It’s about re-envisioning clothes as the resources they are, not just static products to be thrown away. FreshRents’ mandate fits nicely within the overall vision of the Climate Ventures incubator at the CSI, of which they’re a member. The pair initially stumbled on the CSI while attending a Sustainable Fashion Circle event there. They loved the overall experience and started getting engaged with the community there, says Wen. Neither Syed or Wen have a background in environmental studies so tapping into resources at Climate Ventures has been key to their growth.